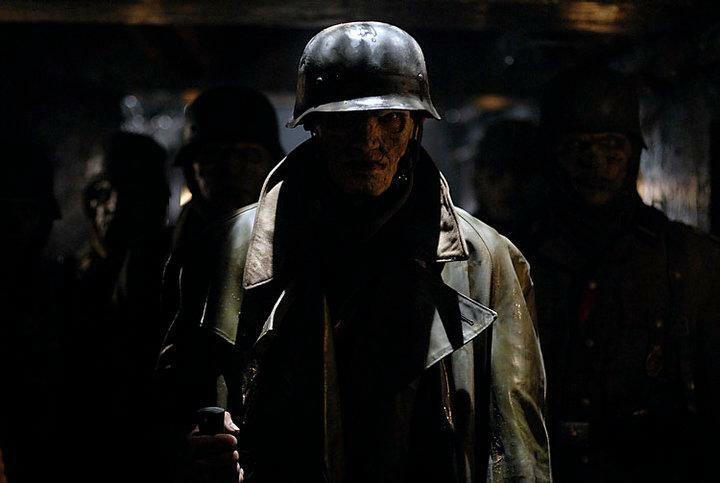 TRENCH 11 is now in select theaters and streaming on iTunes and VOD. In honor of the release of this movie, we created a list of World War I and II horror films you might want to check out. In 1944, a young girl moves to Spain with her mother and new stepfather, a cruel captain in the Spanish military. 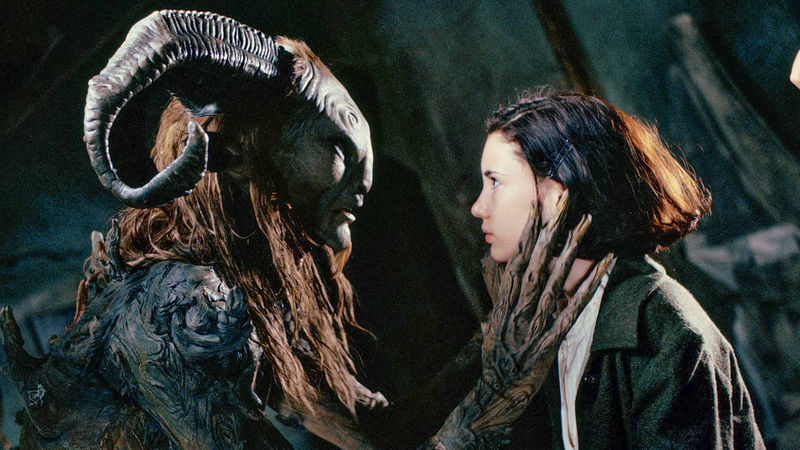 Adjacent to her new home, she enters a labyrinth with otherworldly creatures who claim that she is a princess. 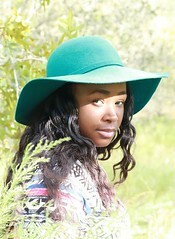 Not only must she prove this to be true, she must also find her father, known in this world to be the king. Kiwi commandos Captain Ben Grogan and Sergeant Joe Tane are sent to distract Hitler's forces away from Normandy on the eve of D-Day; however, they soon uncover a Nazi occult plot to unleash demonic forces to win the war. Seven mercenaries discover an outpost where, sixty years ago, Nazis experimented on the dead, seeking to make them invincible. During World War II, the submarine U.S.S. Tiger Shark embarks on another routine rescue mission. 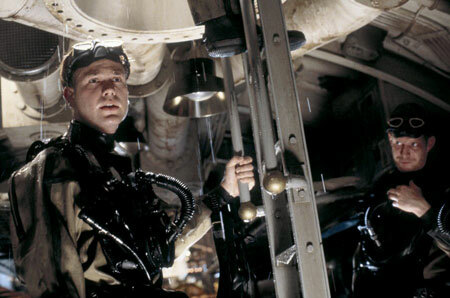 But soon the crew, trapped together in the sub's constricting corridors, begins to fear what lies below the surface of the ocean, and even deeper inside the human psyche. Six friends go on a ski trip only to discover zombie Nazis buried deep in the snow. Danny Coogan resides in a stateside hotel, dreaming of joining the war effort during the height of World War II. With the murder of hotel guest Mr. Toulon, Danny discovers the old man's chest of puppets. Now, it is up to Danny and the deadly puppets to combat the looming Axis of Evil. 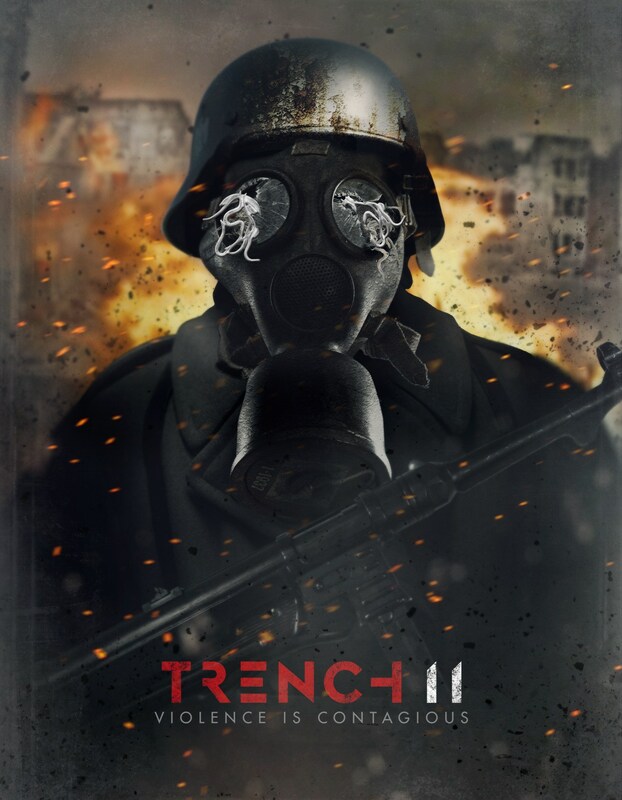 TRENCH 11 is now playing in select Cineplexes and has been released on iTunes and VOD. Comment below with other World War horror films we missed.